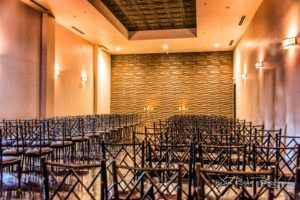 For your wedding ceremony and wedding reception needs, Vouv offers a separate ceremony space, an expansive, mezzanine bridal suite with separate dressing area, and a vendor green room. We even offer a “man cave” that can be utilized for the groom’s suite and includes a host of amenities including foosball tables, oak bar, leather furnishings and much more. Vouv is perched to be one of the top wedding locations in the Dallas area. This is an extraordinary venue for extraordinary weddings! Our expansive lobby space, separate ceremony/breakout room and huge ballroom offer the perfect setting for any event. We have the perfect venue for a wedding reception or the best place for conferences in Dallas. Choose to utilize one of the spaces or combine multiple spaces for pre-function cocktail hour, ceremony, speakers forum or full ballroom affair. Our flexible floor plan offers opportunities for activities such as photo booths, green screens, silent auctions and much more. Vouv is the perfect choice for any celebration. Your mitzvah, Sweet 16, quincenera or any celebration. The function space can be set up for your event needs with plenty of room for dancing and entertainment. We offer custom GOBO lights and disco lighting options to crank up your party. Let us assist you with creating the perfect menu to please guests of all ages. Our fun , interactive stations will leave your guests raving ! Let us help you to create a celebration that will not soon be forgotten! 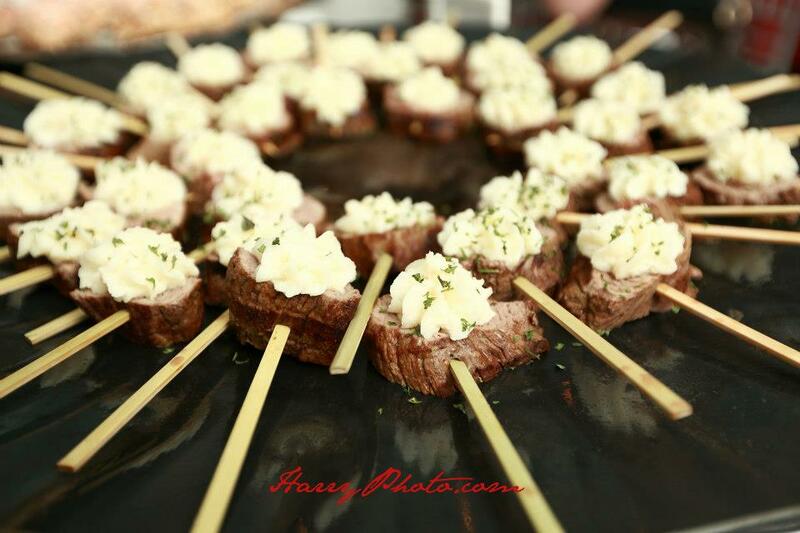 Elevate your event experience and treat your guests to lavish cuisine provided by the in-house caterer, Culinary Art Catering. 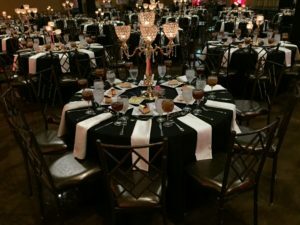 For nearly two decades, Culinary Art Catering has been catering weddings and events throughput the DFW area and continues to remain a top service provider and style influencer in the local and national event industry. We offer an array of in-house centerpiece options and we work with some of the top floral designers in the Dallas area to offer you our in-house options for floral decor. We also offer a selection of specialty rental linens, custom lighting options and day of event coordination. Ask your Vouv Sales Manager for details! Call or email us for a private tour of the venue or for additional information. We look forward to assisting you! This is a one-of-a-kind event venue offering luxury, style , convenient location and amazing amenities for your wedding or event.